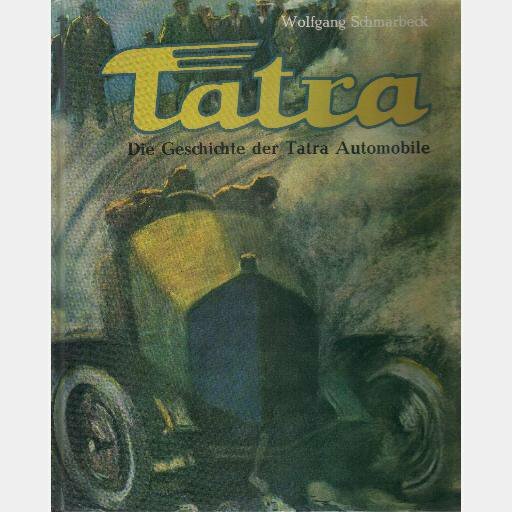 Here is TATRA Die Geschichte der TATRA Automobile, by Wolfgang Schmarbeck. Published in Germany by Verlag des Internationalen Auto und Motorrad-Museums, 1977. Hardcover, pictorial cover boards, no jacket, very good condition, light wear and rubbing, text is clean and unmarked, color photos throughout, 152 pp.